5GE. Is that a typo? It’s 5G, right? Well, in the marketing techniques of AT&T that promote the 5GE service, it tilts heads as to what it really is. A straight answer is that it isn’t true 5G. AT&T along with other carriers have done this before with its 4G and 4G LTE service marketing. Find out what 5GE is and if it’s just really a marketing ploy or if it’s better than 4G LTE. If you’re a little confused on the generations of cellular tech, brush up with our article here. Find out how 5GE will affect your phone and service and if it’ll benefit you. 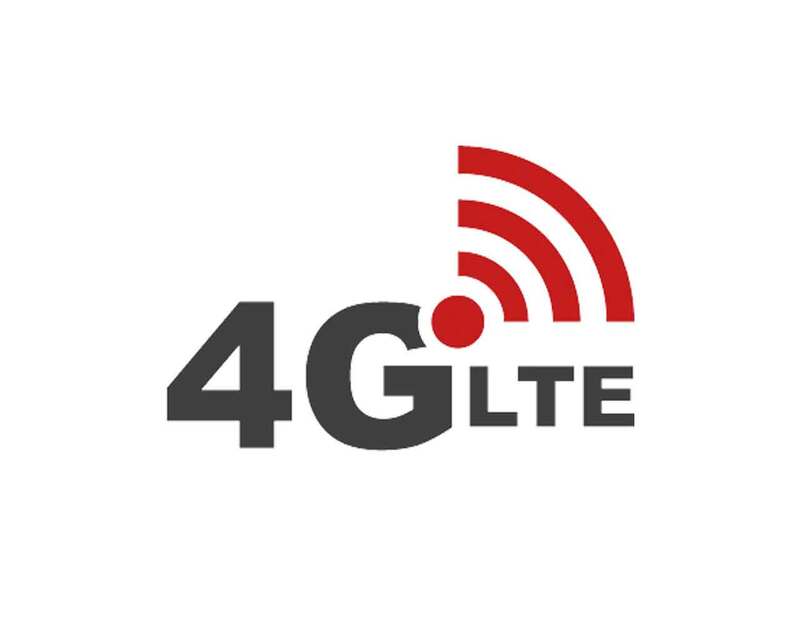 So in a simple explanation, its the latest update to 4G LTE and not 5G. 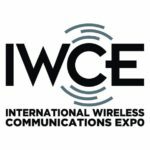 Now technically this has been rolled out by multiple carriers in the US better known as LTE Advanced or LTE-A and previously known as XLTE by Verizon. This is not new tech by any means and it’s been already used for years by most carriers including AT&T in most cities. With each new generation of LTE, there come obvious improvements in speeds and bandwidth but 5GE seems to just state a name. The methods to try to achieve better speeds have been changed and improved over the years. 4×4 MIMO, 256QAM, and carrier aggregation technologies have been able to better these speeds in most areas. The national average hovers right around 37 Mbps and with 5GE it’s bumped to a whopping 40 Mbps! Yeah, not that much of an improvement but still welcome. And with new studies being conducted, 5GE hasn’t proven itself to be any faster than other carriers equivalent, but only time will tell. With the new generations of LTE evolving, the old standards of technology will continuously get better. 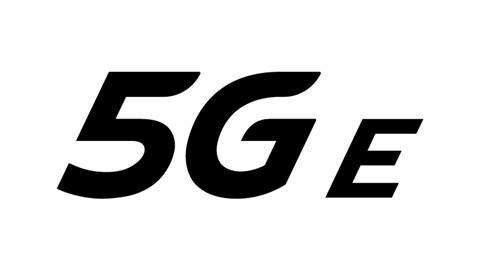 Again, what 5GE isn’t, is 5G. Major differences and changes are needed to be compatible with true 5G, requiring all-new hardware to support it. For an in-depth explanation of what 5G will be, click here. 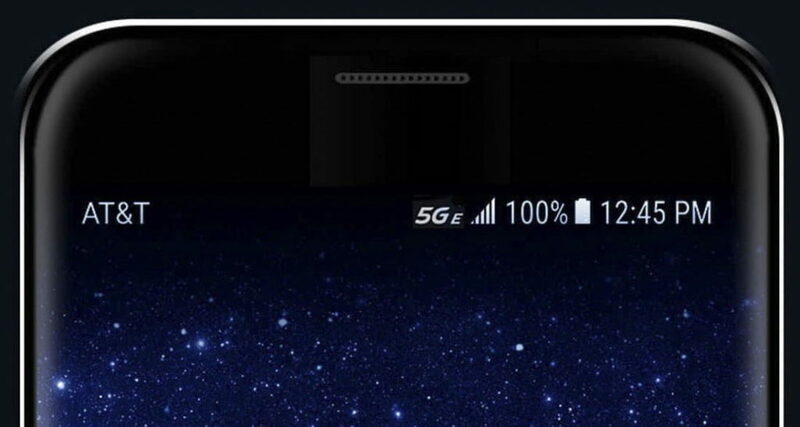 Even with serious backlash from other carriers and many users about the mask of 5GE that covers the face of regular 4G LTE, 5GE still remains. It even came down to a lawsuit by Sprint for deceptive advertising and possibly “…enticing consumers to switch wireless providers (or remain AT&T subscribers) under false pretenses,” the lawsuit stated. AT&T’s response argues that consumers know the difference between 5GE and actual 5G technologies. This all really depends if that statement is correct and if customers loyalties will remain to Sprint and other carriers. Regardless of the outcome, these carriers will compete to release 5G as soon as they can and hopefully make the best they can from that competition to try to make superior products. With most carriers, it’s already available in most areas. LTE Advanced gives us the ability to use multiple bands in conjunction but it may be in areas where its more readily available. City and urban areas probably benefit the most from these technologies. 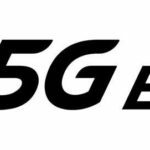 With AT&T’s customers, many android users and iPhone users will probably see this tech pop up in their bars as 5GE on their latest operating systems. Hopefully, this brings about some competition from other carriers and make them work for us. As for far out rural areas, it may not work where some of the higher frequencies can’t reach. In which case a cell phone booster may be needed. With all these frequencies at our disposal, we can boost the most reliable frequencies and get the best signal possible. 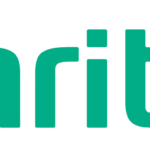 Read Why you should boost your cellphone signal and how CellTeks can help.